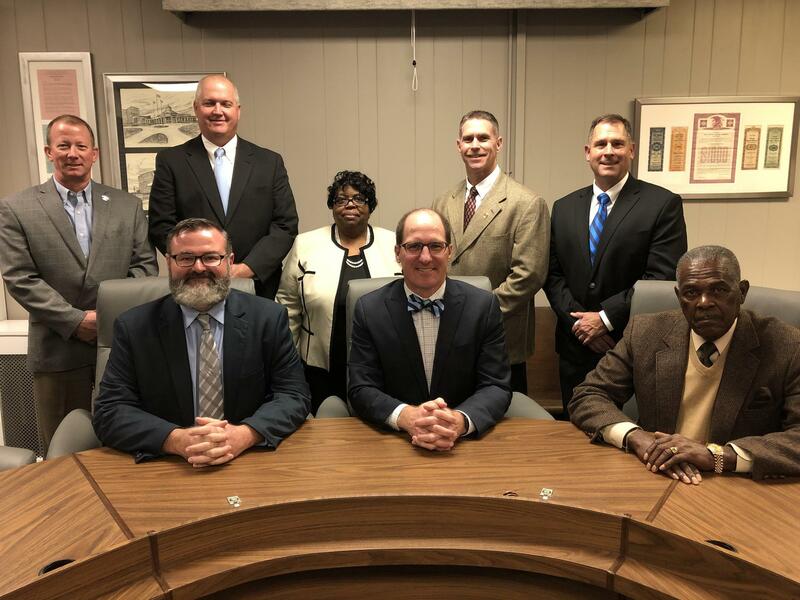 The Tift County School System is governed by a seven-member board, elected by the residents of Tift County. The Board holds its regular, monthly meeting at 6 p.m., on the second Tuesday of each month. Need to know what district you live in? Click the link below and be sure to follow the directions in the READ ME section.